After creating a font in 2004, its creators probably never thought it’d be used as evidence in a government corruption case. 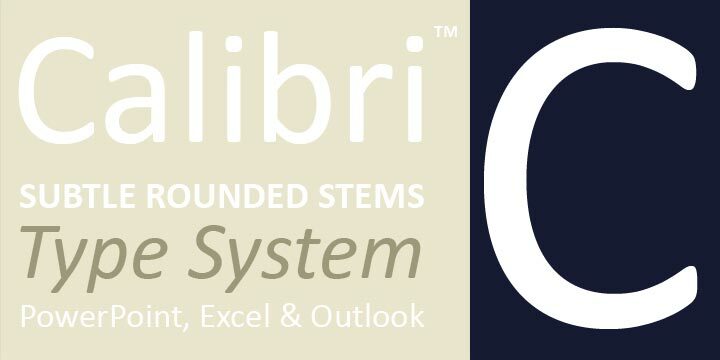 Microsoft, for its part, couldn’t have foreseen it either after making Calibri the default option on products like PowerPoint, Excel, Outlook, and WordPad in 2007. Unintended use case aside, Calibri currently sits at the center of a corruption investigation involving Pakistan’s Prime Minister, Nawaz Sharif. Accused of illegally profiting from his position since the 1990s, Sharif is now under investigation by the Joint Investigative Team — a collective of Pakistani police, military, and financial regulators — after a treasure trove of evidence surfaced with 2016’s release of The Panama Papers. In a report obtained by Al Jazeera, investigators recommended a case be filed in the National Accountability Court after concluding there were “significant gap[s]” in Sharif’s ability to account for his familial assets. Failure on the part of all respondents to produce the requisite information confirming ‘known sources of income’ is […] tantamount to not being able to justify assets and the means of income. Sharif contends that neither he, nor his family, profited from his position of power, a denial that came under scrutiny today after his daughter and political heir apparent, Maryam Nawaz, produced documents from 2006 that prove her father’s innocence. Unfortunately for the Nawaz family, type experts today confirmed the documents were written in Calibri, a font that wasn’t available until 2007. For Nawaz, it looks like you can add forgery to a list of offenses that already features millions in possibly illegal offshore holdings and shady real estate deals.